Care Experience offers a better view of the patient journey. Just as patients look to their caregivers to monitor wellness and address health issues, clinical staff must listen to the voices of their patients to assess risks and respond accordingly. The Care Experience CRMD and IntegratedRN platforms leverage cognitive computing along with the voice of the patient to map the patient journey and care coordination across the care continuum. The Care Experience open data model draws upon clinical data and subjective patient feedback from multiple sources. Behind the scenes, advanced IBM Watson algorithms constantly scan and analyze to aggregate and translate patient feedback into actionable analytics. Care Experience user-friendly workfl­ow tools and role-based analytics, healthcare staff at every level of the organization have the insights they need to take corrective action swiftly and confidently. With Care Experience, the voice of the patient becomes a powerful and effective ally in the delivery of quality care. Dedicated to communicating with patients in any mode at any point in their care. Best practice clinical workflows to facilitate a safe and timely interactions at all points of care, whether it be during an inpatient stay to streamline discharge to reduce length of stay, connecting post discharge to reduce readmissions and connecting between outpatient visits to provide better overall care. Our expertise in working with healthcare organizations has helped us develop solutions that allow your team to be up and running without the need for heavy, resource draining implementations. Our Care Experience team combines over 50 years of healthcare experience across the care continuum. A prerequisite to joining the team is that all team members must share the same passion for improving the patient experience in healthcare. 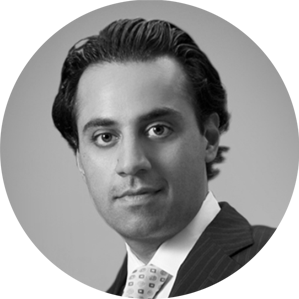 Gautam is a Loyalty Strategist and Entrepreneur with businesses in the United States, Gibraltar and South East Asia. He also served as Managing Partner of Customer Feedback Systems LP, a global provider of technology-driven Customer Experience Programs for Healthcare, Financial Institutions, Retailers and other service-focused Industries from 2012 to 2015. Gautam’s is a Net Promoter Certified Associate and has 12+ years of experience integrating strategic execution principles with patient engagement strategies for healthcare organizations across the US and the globe. And his drive for helping healthcare organizations build deeper relationships with their patients led to the founding of Care Experience LP in 2016. 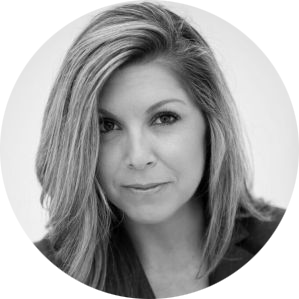 Kristin Bertrand joined CareExperience as our VP Product Management and Solution Sales with over 15+ years of combined clinical and product management experience. She has held clinical positions in various organizations including Sharp and Hoag, located in Southern California. Previous to CareExperience, she worked in product management for both Skylight and GetWellNetwork focusing on improving the patient experience and clinical outcomes. By combining the voice-of-the-patient and clinical data within the clinical workflow, she has had the opportunity to design and implement solutions that have helped organizations achieve not only increased patient satisfaction but also significant drops in readmissions due to better care coordination. Previous to joining Care Experience, her most rewarding experiences was designing and implementing a solution to help a partner organization achieve a drop in readmission from 13.85 down to 6.75, which in turn saved the client approximately 1.6 million dollars in an eight-month timeframe. The Care Experience Advisory Council serves to integrate market intelligence and insights into strategic and tactical direction. The Council reviews the current roadmap and offer suggestions on new opportunities ensuring that Care Experience maintains a leading edge perspective on the voice-of-the-patient. 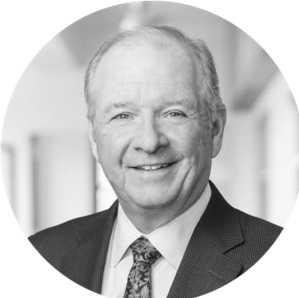 John has over 40 years of experience designing and executing clinical and managed care programs that improve health care delivery. At The Kinetix Group, he is responsible for business development, strategic consulting, partner development, and external consultant management. As president of The Group Practice Forum, which delivers clinical process mapping, care coordination, and medical informatics consulting throughout the health care industry, he spearheads initiatives around health system practice redesign, process improvement, and chronic care delivery. 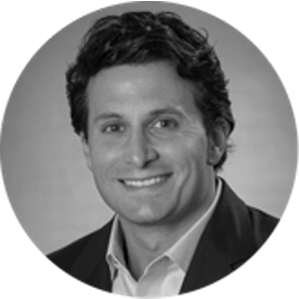 Frank is the Chief Business Development Officer for TVR Communications. Mr. Forte is responsible for the commercial strategy and growth of pCare™ Interactive Patient Systems, rated the 2015-2018 KLAS Category Leader. Mr. Forte is proud to support partnerships with over 250 hospitals and health systems. Prior to joining TVR Communications, Frank held executive roles at Rockwood Holdings and Emerson Electric Corporation. He has served the healthcare industry for over 15 years. Formerly President and CEO of Satmetrix Systems (The Net Promoter Company) prior to its acquisition by NICE in 2017. Richard was responsible for all aspects of strategy and day-to-day operations. 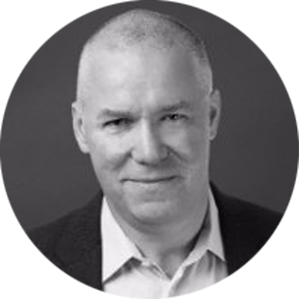 Prior to Satmetrix, Owen was Chairman and CEO of NASDAQ-traded AvantGo, Inc., the leading provider of Enterprise Mobility Solutions to Fortune 1000 companies. AvantGo was successfully sold to Sybase, Inc. Prior to Avantgo, Owen spent eight years at Dell Computer Corporation in various executive positions, most recently as vice president of Dell Online Worldwide.